In the Fall 2015, we released 2 novels. One is Love’s a Stage, a Thanksgiving romantic comedy. The other is O Little Town of Bethany, a Christmas novella love story. 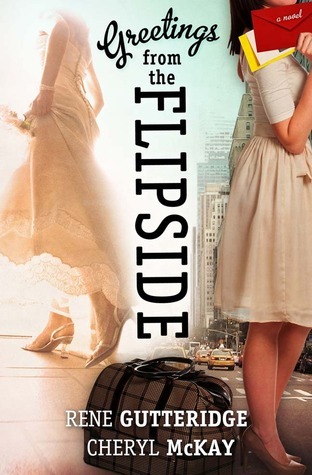 What are people saying about Never the Bride: a novel? I admire writers who employ words to paint touchable pictures and likable characters, instant friends, who lead us blithely to unexpected endings. That’s why I admire Cheryl and Rene and love Never The Bride. Hope, Humor, and Happiness…to me, those are the attributes of good a book. 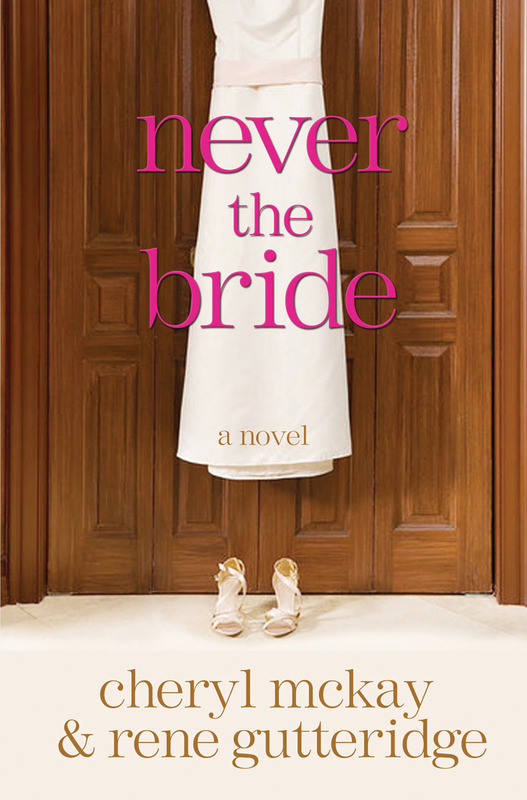 Never The Bride, by Cheryl McKay and Rene Gutteridge is more than that…it’s terrific! In my mind, no one is better at turning a story into a movie and then turning a movie into a book than the team of Cheryl McKay and Rene Gutteridge. 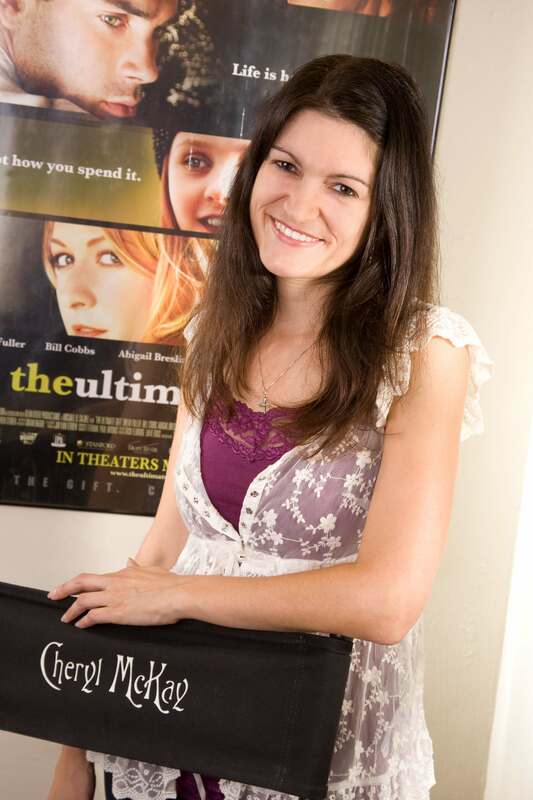 Cheryl took my novel The Ultimate Gift and turned it into a great 20th Century Fox movie with her marvelous screenplay. Then Rene took The Ultimate Gift movie version of the story and turned it into a great novelization. In Never the Bride, we are all reminded of those eternal lessons we already know but often forget in our daily lives. Jessie has been a bridesmaid 11 times, but when it comes to her own proposal and wedding, she is certain that God has somehow misplaced her address and phone number. In the midst of trying to do it all herself, God reveals himself as willing to make it happen, but Jessie’s got to be willing to turn over the controls to Him. Never the Bride teaches us all powerful lessons about God’s plan, control, and the peace that comes with surrender. Engrossing as they are entertaining, McKay and Gutteridge hit it out of the park with this delightful romantic romp, striking at the heart of a woman’s deepest desire: to be known and loved for herself. Side-splittingly funny and devastatingly raw in turns, as Jessie aches for relationship at a soul level, Never the Bride mirrors the white-knuckled power struggle common to all who would dare to entrust the dearly coveted purple pens of their lives to Divine Authorship. Having devoured McKay’s inspired screenplay first, followed by this fabulously faithful novel, I can hardly wait for the movie! I devoured every single page. Never the Bride is the best romantic comedy written in years! A page turner from page one, you’ll instantly fall in love with Jessie—a hilariously high maintenance “never-the-bride,” who’s tried everything to find Mr. Perfect only to end up heartbroken and fed up. Her best friend is the One she really wants yet he never seems to notice. Enter God, who much to Jessie’s chagrin, decides it’s time to infiltrate Jessie’s life. Can God to be trusted with Jessie’s dream of happy-ever-after or is this all some messy kind of joke? Turn the page and find out. Never the Bride is a pure delight! It’s fun, refreshing, and witty, yet also profoundly insightful about God and His amazing love for us. I’ll be recommending this one to my family and friends! Never the Bride is a delightful book. Jessie is a wise-cracking, sarcastic gal I’d love to take to lunch. And her search for love and romance leads her to risk everything when God asks her to give up her purple pen: AKA dreams of perfect love. This book had me in stitches as I laughed with Jessie to tears as I felt her pain and desperation. Her interactions with God were so real and the love affair He wants with us painted beautifully. If you’re looking for a book that is more than a romance, this is the book. This novel will speak to the heart of every woman who’s ever sought the perfect man by pointing her to the perfect romance with enough humor to make the journey a delight.